With over 1.3 billion customers using Nokia devices, they are in a unique position to effect positive environmental and social change around the world. For Nokia, sustainability isn’t merely an exercise in damage limitation – it’s an opportunity to make a real difference. 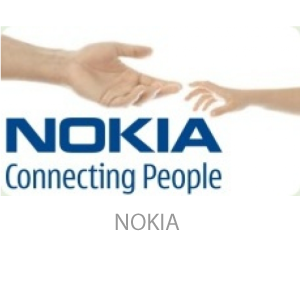 Nokia is the world’s most sustainable cellphone supplier.